Most large distribution warehouses have to stabilse pallet loads for bulk dispatching, as well as internal storage of goods on wooden palllets. Pallet wrap or commonly known as clear stretch film is an essential product to be used throughout the supply chain, warehousing and logistics. It is affordable and recyclable. The key benefits of stretch wrapping allows for product protection against climatic elements, such as moisture, as well as keeping the goods clean from dust and being damaged in transit. 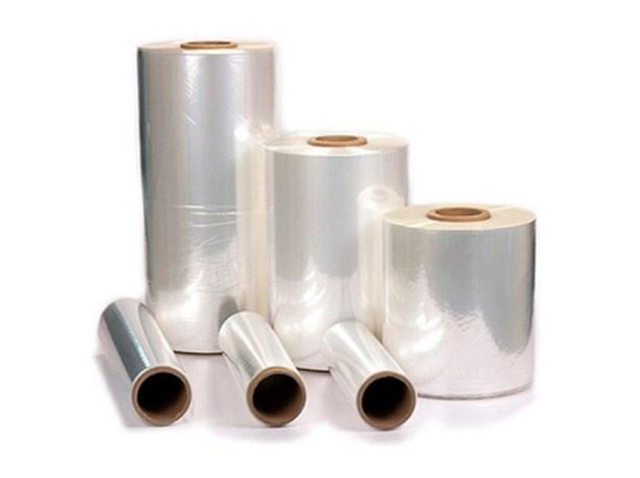 This film will be manually applied using hand rolls or pre-stretched automatically with a Pallet Wrapping Machine using machine grade materials. Future Packaging offers the full range in all the different sizes, materials as ex-stock items. We offer films in Mono Layer or Multi Layer, depending on your needs. All materials are sold in clear or in a variery of tints , and opaque colours. In 2017 we started offering unique branded stretch films with logos up to 3 colours, printed on a white opaque substrate. This is highly effective in deterring against pilferage and export orders of high value items and is a very effective marketing tool for businesses. Please contact Peter Duxbury on peter@futurepack.co.za for assistance on all plastic products including shrink, bags, inflatable products available in both printed or plain.